I enjoy good stories but I love a really great story. Those who know me well will tell you that Don Quixote is at the top of my list of favorite stories. Written in 1605 by the Spanish novelist and playwright Miguel de Cervantes, Don Quixote is considered to be one of the world’s greatest literary works. Don Quixote certainly saw the world and the people he encountered in a different way than those around him. This theme is beautifully portrayed in the encounter between the Man of La Mancha, dubbed the Knight of the Woeful Countenance, and a common prostitute named Aldonza. When Don Quixote first sees Aldonza, he respectfully lauds her as “My Lady.” He sees in her what no one else can or is willing to see. Undaunted by her bitter reply, the Man of La Mancha insists, “Your name is not Aldonza. I give you a new name. You are my lady. And I give you the name Dulcinea.” The name Dulcinea is a name that means something sweet and good, essentially everything that Aldonza was not. 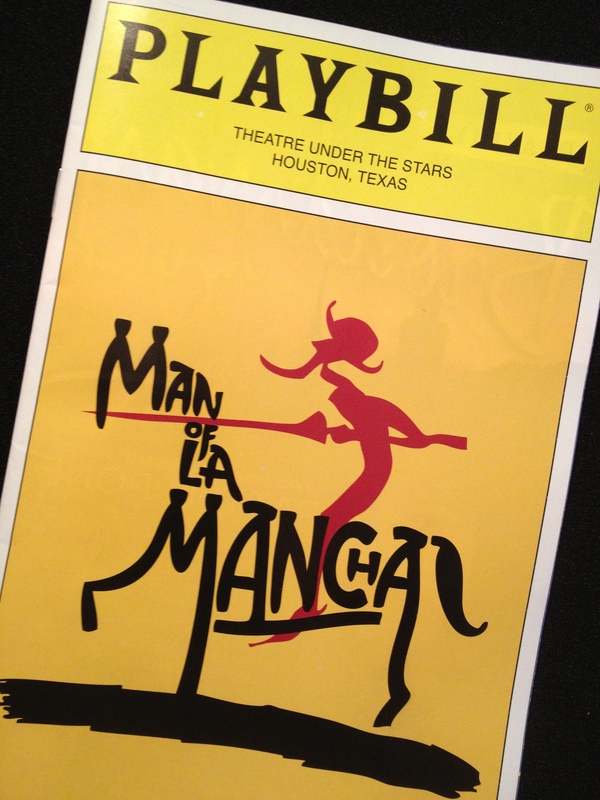 Near the end of the story, the Man of La Mancha is bedridden and dying of a broken heart. When Aldonza approaches his bedside he does not recognize nor remember her. Not until she reminds him that he had given her a new name does he start to remember. After his death, Aldonza weeps over his body and finally refers to herself as Dulcinea. This woman who had been filled with so much self-loathing finally becomes the person that the Man of La Mancha had always envisioned she could become. The story ends, leaving us thirsting for more, wishing we could continue to follow the new story of Dulcinea. Thanks for sharing your story. What a precious memory. Blessings and regards to your sweet Dad.